Earlier studies say paying attention to people’s traits is one of the best ways toward understanding their personality type, but, you no longer to have to study them for long to know who they really are. According to a study conducted at Orebro University in Sweden, you can actually judge personality via eye color i.e. different patterns in the iris. They conducted a research showing the connection between the genes responsible for the iris and the frontal lobe of the brain which plays a role in personality. People with green eyes are always said to have the ability of performing under pressure, being mysterious, because, they are competent and calm. Study says blue-eyed women seem to experience less pain in childbirth. Being blue-eyed indicates you are full of strength and emotionally okay against the popular myth which says blue-eyed people are timid. 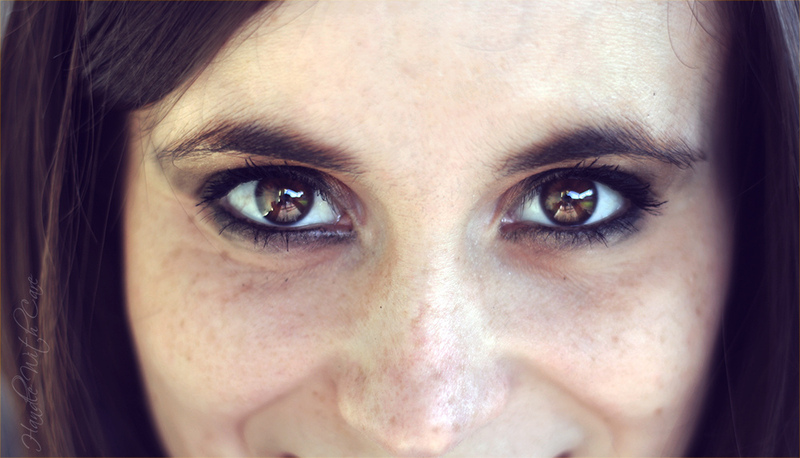 People with this rarest eye color are the least aggressive ones. Having gray eyes which is being associated with old age portray you as wise and gentle fellow. Brown eye denotes self-confidence and determination. Though, many find it less desirable, but it’s one of the best you can ever wish for. Experts say people with brown eyes are also considered to be soft, trustworthy and loyal as seen among dogs.